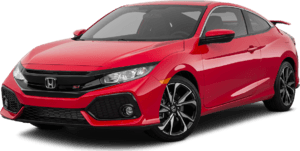 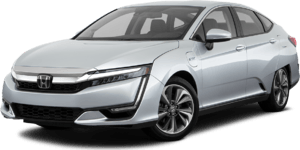 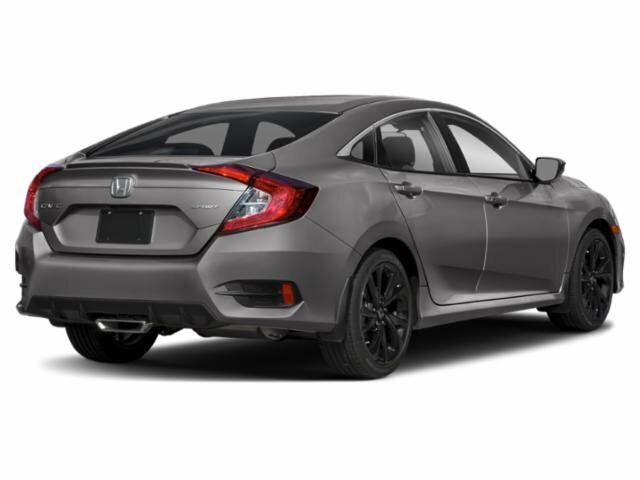 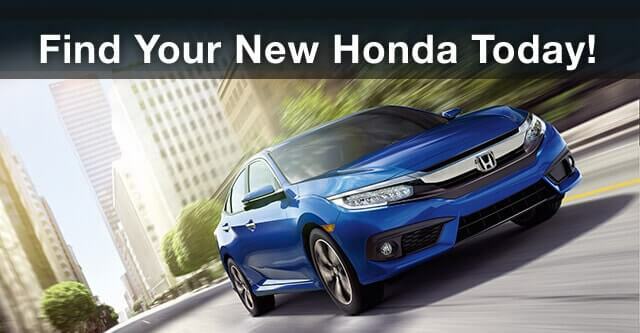 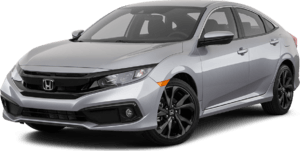 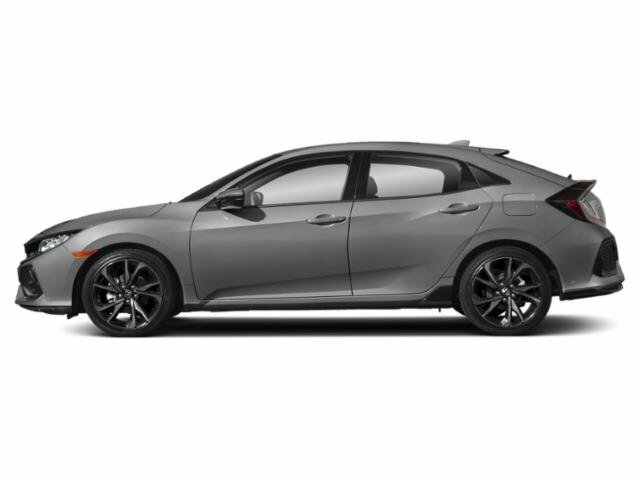 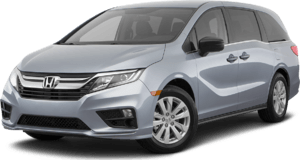 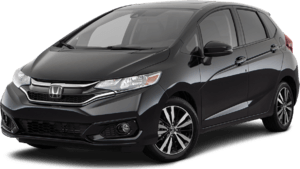 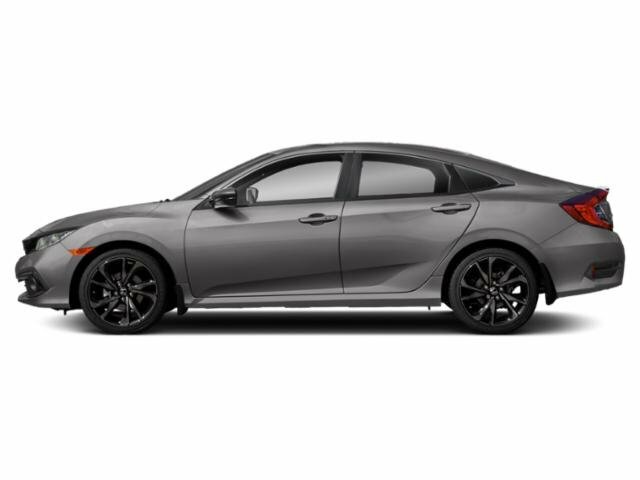 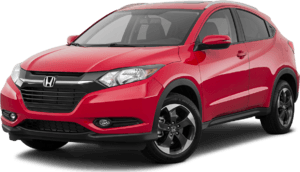 2019 Honda Civic Hatchback for sale serving Van Nuys, Los Angeles, Beverly Hills, Santa Monica, Hollywood and Culver City SHHFK7H47KU414156 - Woodland Hills Honda. 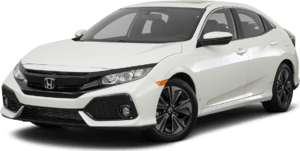 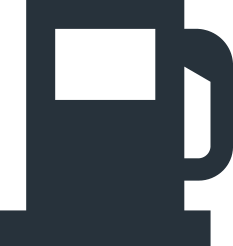 Amazing customer service, I want to say that Raymond Lee was vey attentive and helped me to work with my budget and my credit. 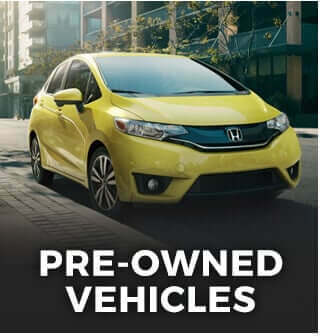 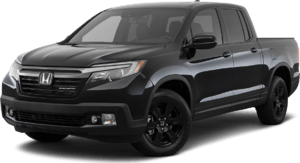 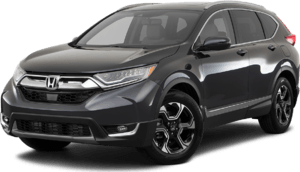 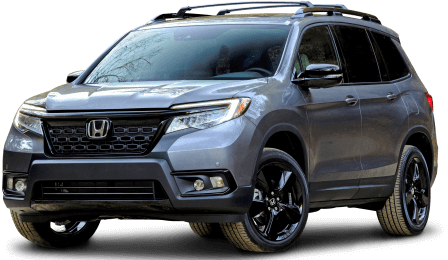 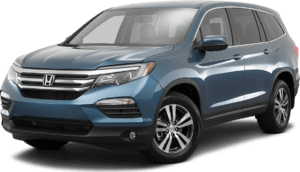 You can hear everywhere: "we'll approve you" ... that doesn't mean they will help you to get what you want, in fact, I ended up here at Keyes Honda of Woodland Hills, after 3 other big names car dealership closed their doors to me. 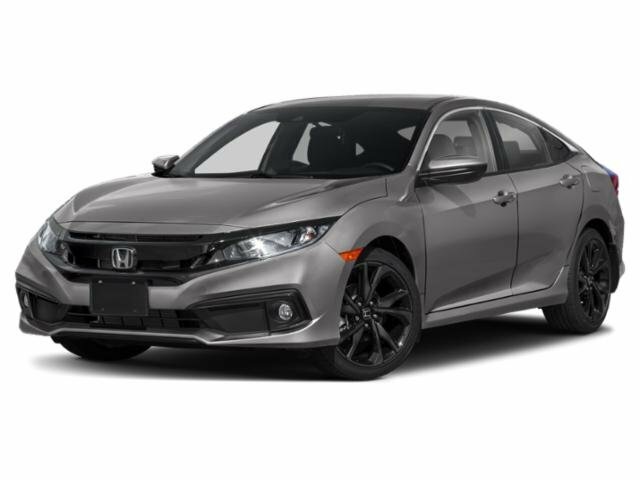 Now after 2 years I came back and I'mgetting my second lease with same great service. 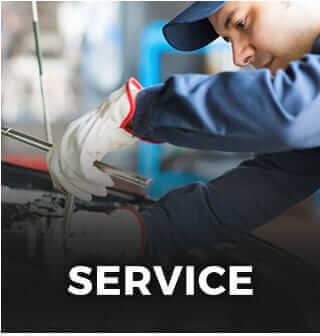 Thanks Raymond.